Welcome to the July edition of Mountain Bike Australia's Member's Newsletter. MTBA's 2018 DHI & XCO season have been confirmed with the National Championships to be split for the first time in 12 years. Next year there will be 8 rounds of the XCO series and 3 for DHI with each discipline heading to new venues. 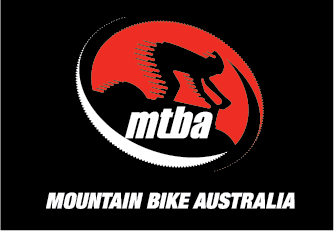 A team of 10 have been selected as part of the Australian national team staff for the UCI MTB World Championships in Cairns, QLD 5-10th September. This month provided multiple pictures of Aussies on podiums at World Cup races around Europe. 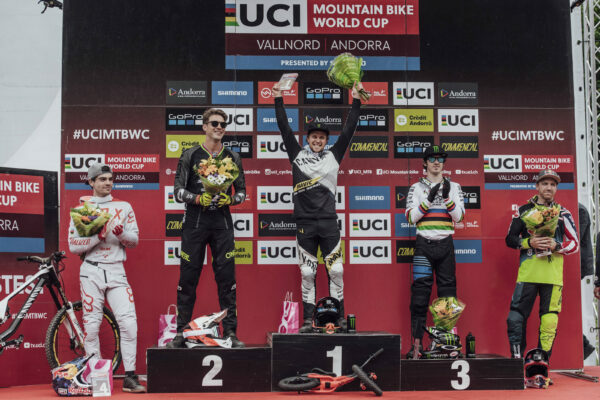 Troy Brosnan was up there twice this month which moves him to the top of the UCI rankings, while Tracey Hannah also featured on the womens DH podium at Lenzerheide to also lead the UCI Elite Womens rankings with two rounds to go. 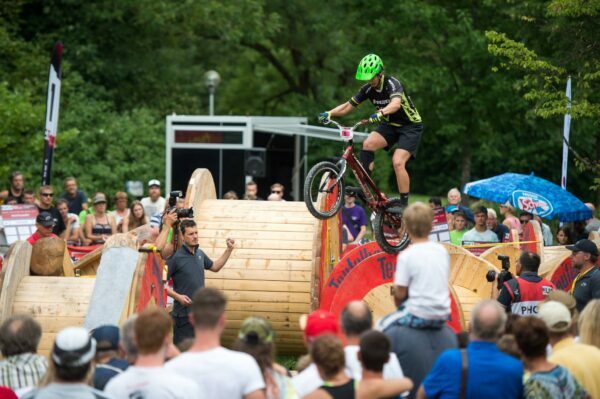 While over in Vöcklabruck, Austria - Janine Jungfels came away with a third in her first Trials World Cup for the season. With three more rounds to go, the Brisbane rider sits in fifth with 780 behind current world champion, Germany's Nina Reichenbach. Don't miss your chance to be a part of the 2017/2018 Cyclo-Cross National Championships at Zombie Park - Adelaide, SA the first weekend of August. Registrations close THIS Wednesday 2nd August 11:59pm local time. 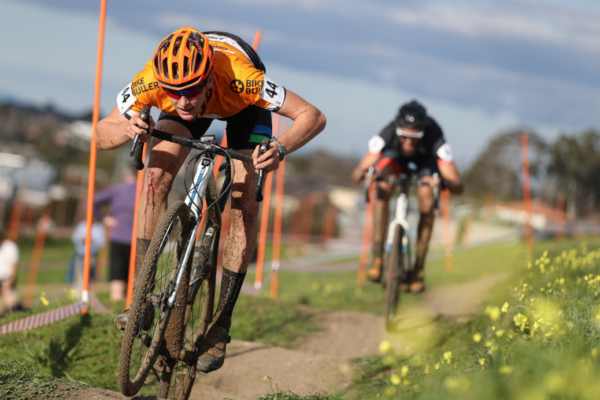 You can get more of your CX fix with Rounds 5/6 of the National Series held in Melbourne 26th-27th August. 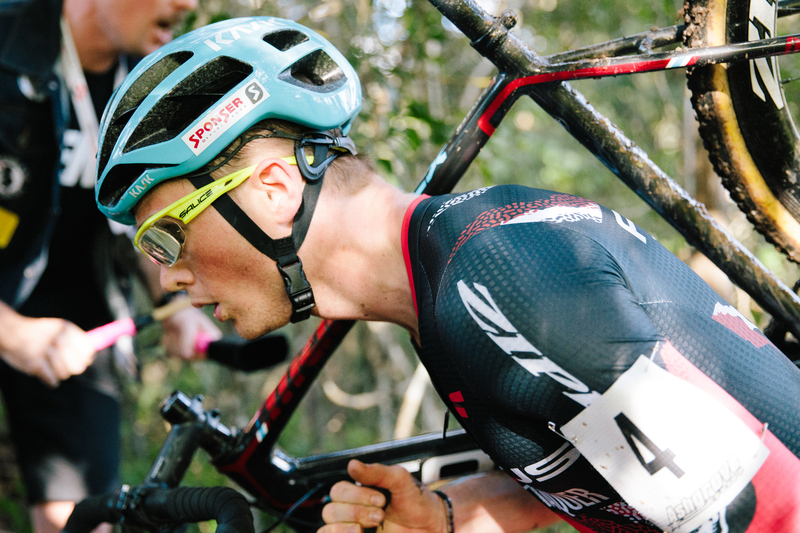 This is the first time a UCI Category 2 cyclo-cross event has been held in Australia and entries are filling up fast. Through the Australian Institute of Sport, female athletes have the opportunity to connect with talented emerging business leaders for learning and development across a 12 month period. Those who wish to participate will be identified through an application and selection process. All sports are eligible to apply. No matter what your age, nothing compares! 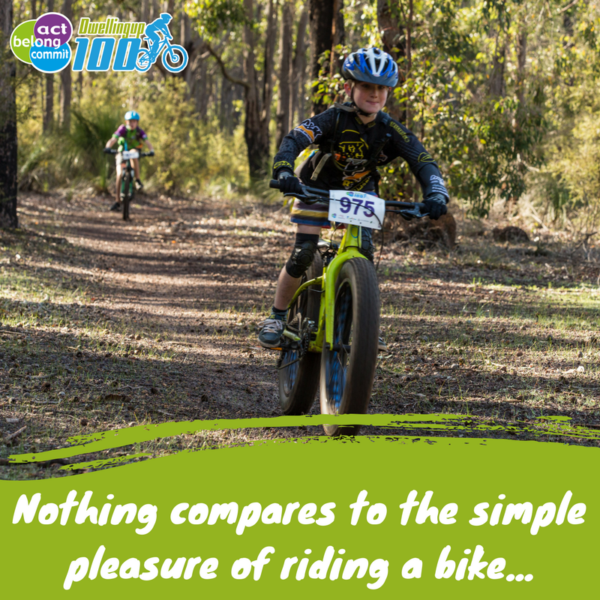 Get that feeling on Saturday 19 August at the Act-Belong-Commit Dwellingup 100 when you take on one of the D14, Dwellingup 40, Super 60 or 100km Classic distances. There's something for all abilities, ages 8 and up! Liquor & Gaming NSW offers grants to communities across NSW to support the building, renovation and fitout of infrastructure. Funding is available for sport and recreation, arts and cultural infrastructure, and projects that enhance facilities used to shelter communities and provide emergency services. 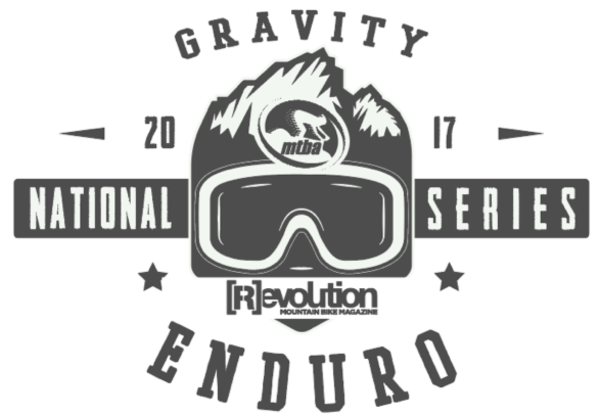 It's the last round of the 2017 GE National Series at Woodford Island, NSW 12-13 August. The event crew have been working on some sweet new trails for the race so head to our website and register. New Zealand riders can participate in all non UCI event categories on either an Australian or New Zealand domestic licence (NZ riders are not provided with insurance by Australia). However, to participate in UCI listed categories, NZ riders require an international licence. 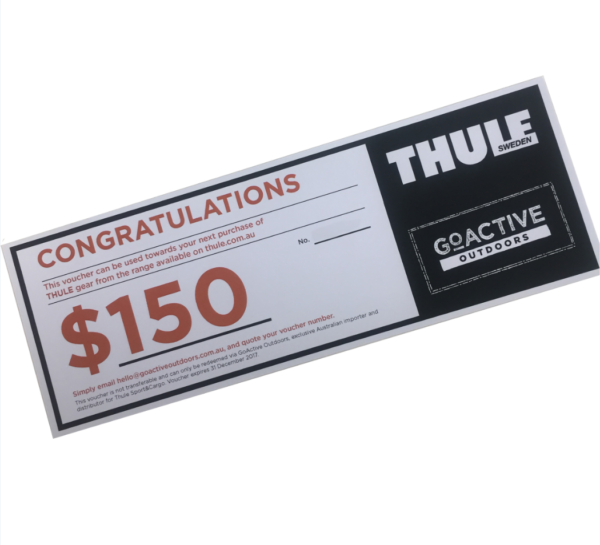 Congratulations to Steve Braun from the Straight To Hell DH Club, who won the Thule Voucher just for renewing his MTBA membership last month. MTBA were successful in receiving funding from the Qld Governments Department of National Parks, Sport and Racing, to deliver a suite of participation activities. This funding has enabled these workshops to be offered to members, clubs and land managers at a heavily subsidised cost. The Townsville Rockwheelers hosted two workshops in May which saw 28 people attend both theory and practical sessions. 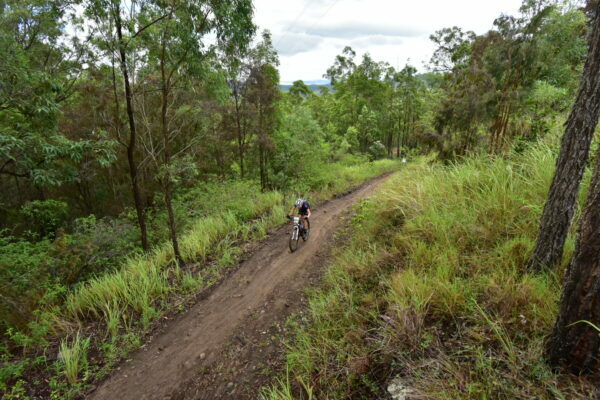 Two additional trail development and maintenance workshops will be held Qld in partnership with local clubs. 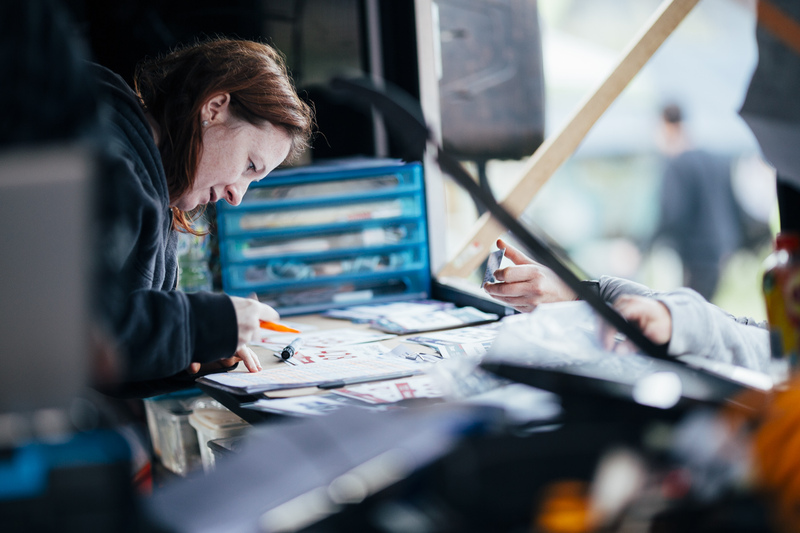 To participate in this course participants must be a current financial member of MTBA, and hold a current First Aid Certificate and Working with Children Check. Further information can be found on the Coaching page of the MTBA website. Mountain Bike Australia will be delivering a Women's Skills Clinic at Redland Track Park in Cleveland, QLD, on Sat 5th August 2017 from 9.30am-12.30pm. BYO water, suncreen, MTB, helmet, snacks. 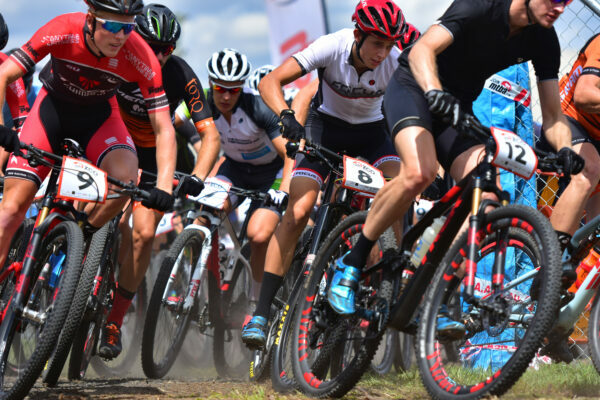 This clinic will provide women with the opportunity to develop their MTB skills in a supportive and positive environment and is suited to beginner and intermediate level riders. Trails will be chosen depending on the participant skill level with time spent on beginner tracks and intermediate tracks used for progression and to assist in skill development. On the 19th and 20th of August your good friends the South Coast United Mountainbikers are hosting a monster weekend of riding we like to call the ‘Flow ‘n Five Fest’. Mark it in your diary now, it’s going to be massive. The Flow ‘n Five Fest kicks off on the Saturday with a fast and furious Flow event over three short stages. Having warmed-up and whet your appetite, on Sunday, it’s time for the big one, the five hour endurance cross country race for individuals and teams. All standards and age categories of riders are catered for. 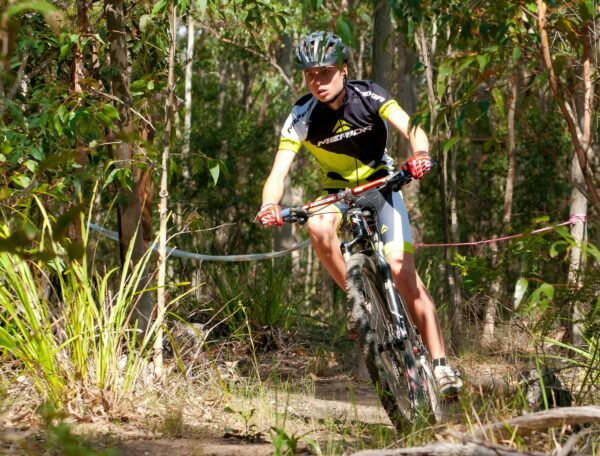 The action happens at the famous Coondoo singletrack, just south of Nowra and a stone’s throw from Jervis Bay. We’ve been busy with the pick and shovel for the past couple of months, adding some great new trail features, making sure you’ll get maximum fun. You can come for one day, or why not come for both, and camp overnight with us at the course? Bring the family. As usual with SCUM, you’ll find the socialising just as enjoyable as the racing. In the immediate aftermath of Cyclone Debbie in March there was a huge job to clean up the mess. After three days of incessant rain (1000mm) and wind gusts of 100km, Rowallan Park was a disaster zone. There were around 70 trees blown down, some with their trunks broken half way up and the canopy hanging upside down in the tree next door. There was not one metre of trail that was not affected in one way or another. 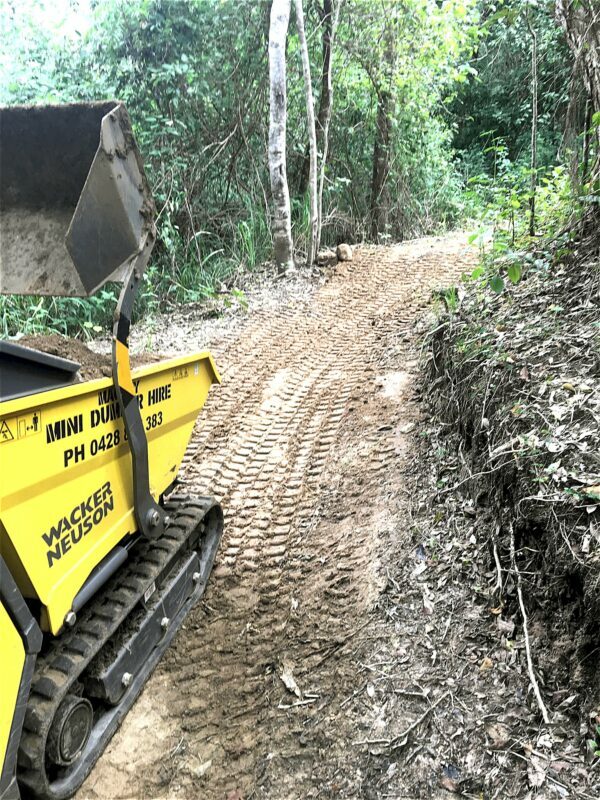 With the help of the Queensland Governments Department of Sport and Recreation and Mackay Regional Council, MAD could commission a local contractor to begin removing the fallen timber and make the trail network safe. Subsequent rainfall in the couple of months since have slowed the process some as the water table is at saturation point. The club is in the final stages of formalising their application to the state governments infrastructure funding stream. Through this we hope to upgrade some of the sections of trail that have received water damage and improve them with better drainage while adding some exciting new trail features. This will translate into a new course for the State XCO Championships in October. The first race of the Mackay season was held at Rowallan recently. Several schools from the Mackay District entered teams into the second annual running of the XCR event. Mostly teams of four competed over four hours for the podium photo rights by completing the most laps for their age group in the least amount of time. 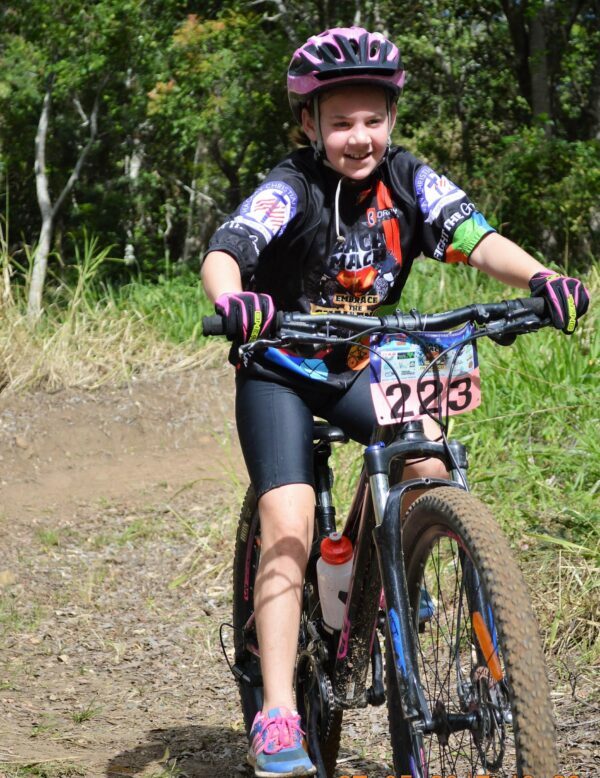 52 riders from Under 13 to Under 19 participated with females heavily represented in the younger age groups. A huge thank you goes out to the team from Mackay Christian College (MTBA School of Excellence) for organising and co-running the event with MAD members, as well as the plethora of supportive parents. It was aptly described as, ‘a day of muddy good fun’. 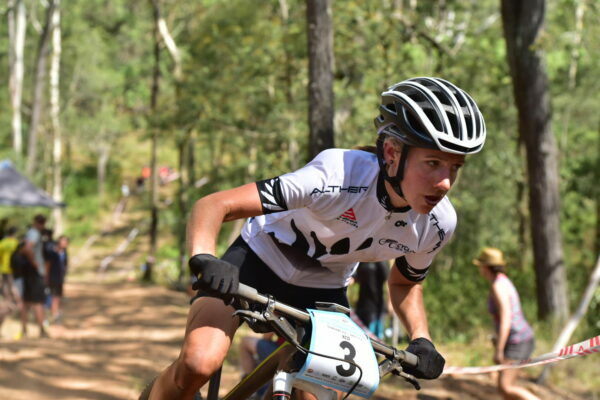 We are already looking forward to next year’s event as well as the Central Queensland MTB Championships and the opportunity to participate significantly in the MTBA’s Schools National Championships on the Gold Coast in August. Richmond River Riders Incorporated is a mountain bike club that encourage all forms of cycling, in a family friendly atmosphere. Over the past few years we have been working toward getting local trails professionally built that appeal to 95% of mountain bikers. We have finally succeeded in our mission. 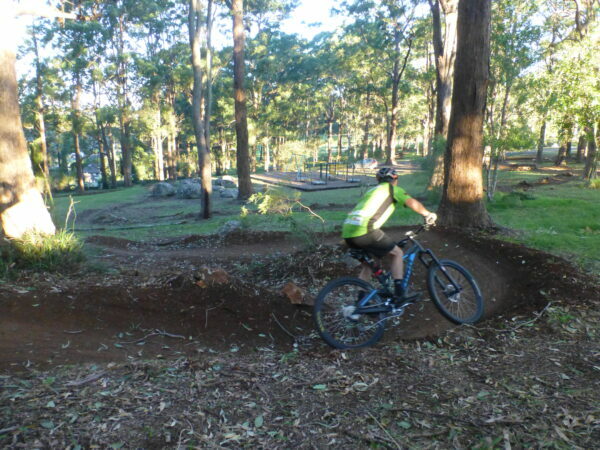 Captain Rous Park Mountain Bike Trails are located at Hamley Road, Goonellabah NSW and are the first official mountain bike trails for the City of Lismore. On Sunday 20 August 2017 11am-2pm join our local MP, Thomas George and Lismore City Council Mayor Isaac Smith at our official opening. Come along with your family and bikes to ride with your mountain biking community. For more information, contact Club President, Chris Irish on 0408 722 548 or email: richmondriverriders@gmail.com or find us @RichmondRiverRiders on Facebook. For a comprehensive list of events being run around Australia, head to the calendar on our website.